In theory, building a talent “pipeline” sounds like an ideal strategy, ensuring that you always have a steady supply of the talent you’re looking for. In reality, there are many issues with building talent pipelines, and they all “leak” extensively. 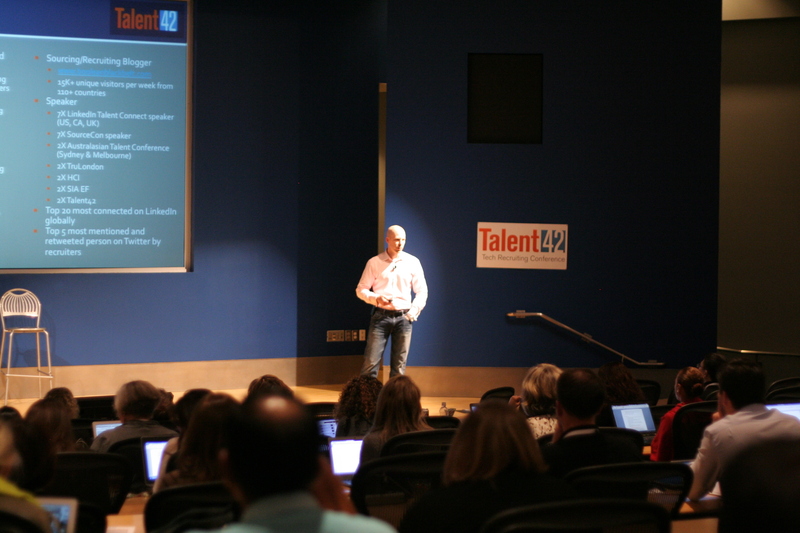 I recently delivered the closing keynote at the always excellent Talent42 technical recruiting conference where I explored the core issues associated with building talent pipelines, proposed that talent acquisition is essentially responsible for managing a company’s human capital supply chain, and challenged the audience to see that the “war for talent” is really a supply chain management competition. 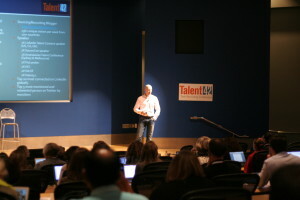 Talent acquisition certainly involves the planning and management of all activities involved in sourcing, procuring/converting candidates and all associated logistics – as such, I believe HR/recruiting organizations need to leverage proven production and supply chain management principles (e.g., Lean, kanban, Just-In-Time, etc.) in their recruiting processes and strategies to gain competitive advantages. Unfortunately, many companies seem to be very late to the game in this regard. As the ultimate owners of talent acquisition, HR/recruiting should be the experts in human capital supply chain management and processes, leading innovation in this space. However, I have found several examples of global I.T. professionals innovatively leveraging Lean principles to recruit people for their own teams and to manage recruiting processes that should serve as a serious wake-up call to HR/recruiting organizations. If you’re curious about the core problems associated with proactively building talent pipelines and would like to learn about the many benefits of applying lean principles to the recruiting process, including reducing the “7 deadly wastes,” employing kanban and enabling Just-In-Time delivery, take some time to navigate through the Slideshare below. My live presentation deck was comprised mostly of images, so I’ve published a modified version that can be consumed without the benefit of hearing me speak to the concepts. Enjoy, and please do share your thoughts.